Explore career opportunities at Yale New Haven Hospital and meet the people who work at YNHH. 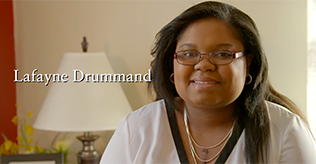 Lafayne Drummond was a young mom and 28 years old when she was diagnosed with a congenital heart defect. 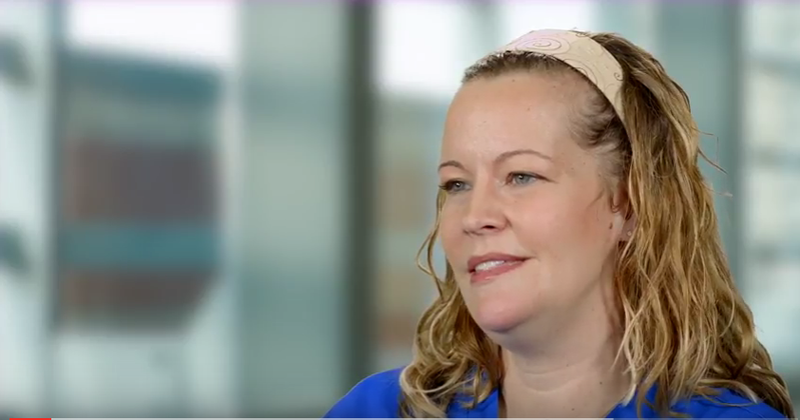 Watch Lafayne’s story. It takes a specialized care team to help patients with congenital heart disease achieve the best possible outcomes. 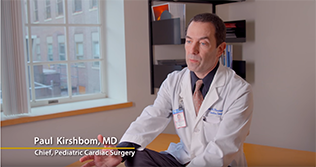 Watch Dr. Paul Kirshbom, chief of pediatric surgery, explain.